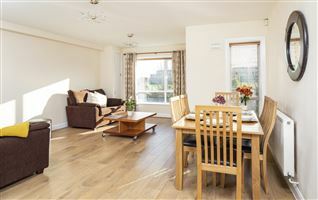 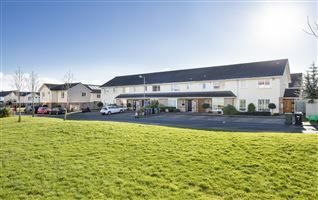 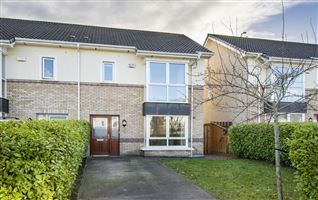 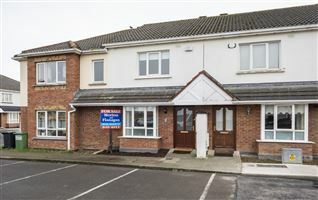 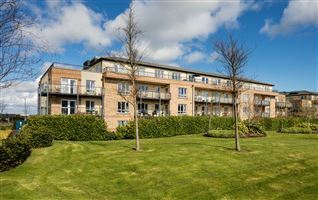 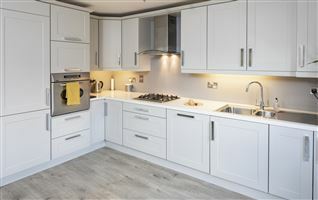 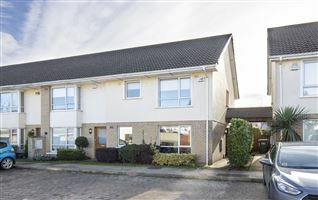 Greenshadows, Swords Road, Malahide is one of Dublin's finest addresses and occupies an elevated site that is close to coastal walks and easy access to all the great amenities of Malahide. 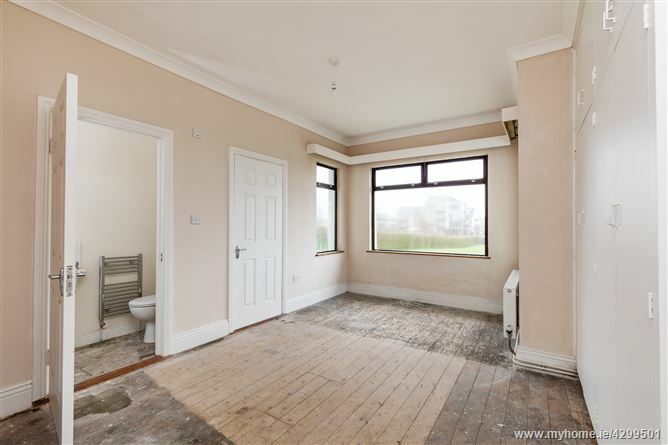 The subject site has an area of approx. 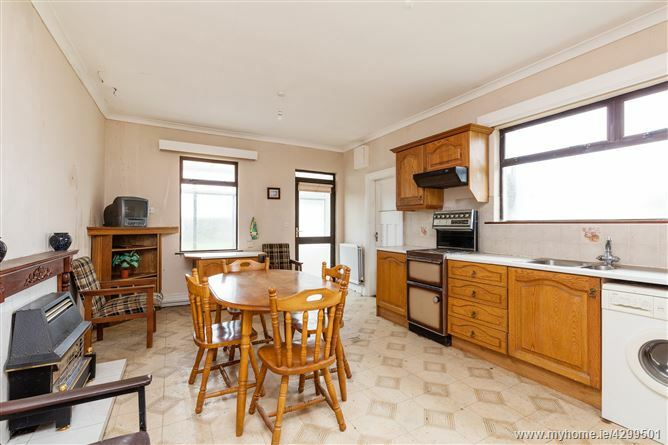 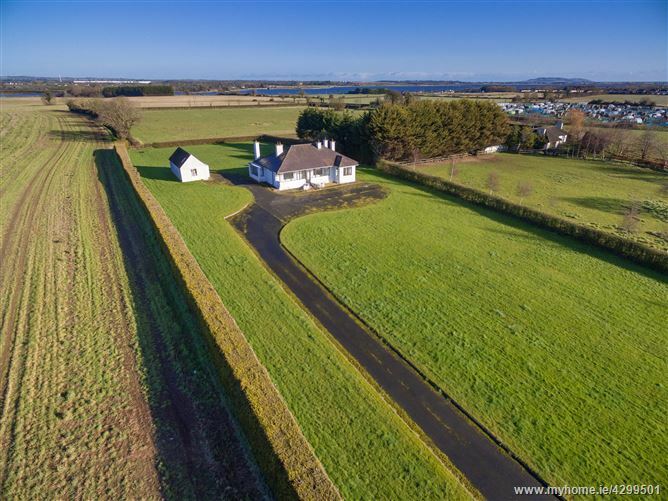 1.43 acres and is located approximately 3.8 kilometres west of Malahide Village. 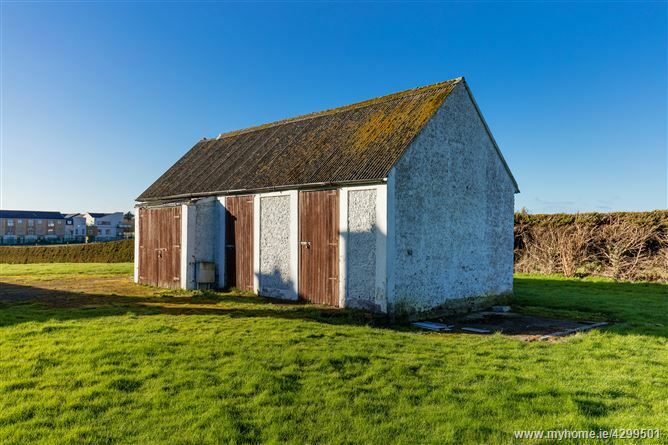 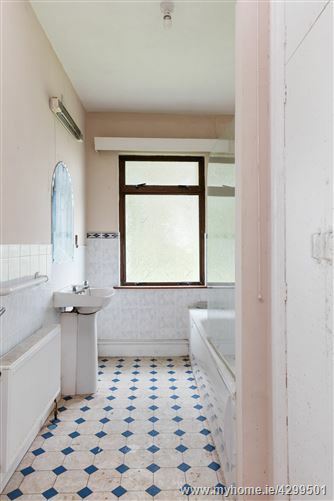 The site currently comprises of a two bedroom bungalow and ancillary storage sheds. 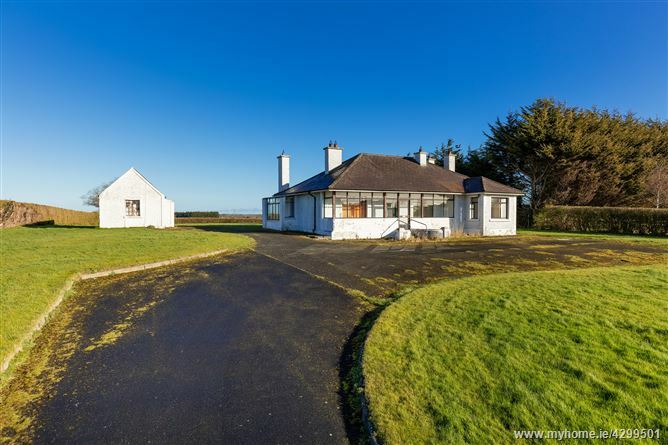 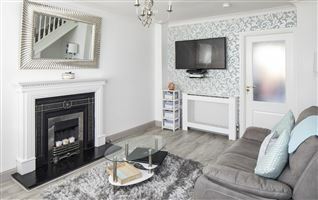 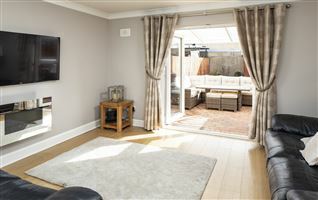 The bungalow currently extends to approximately 113 sq m / 1,216 sq ft and comprises of entrance porch, entrance hall, two reception rooms, kitchen, two bedrooms, en suite and bathroom. 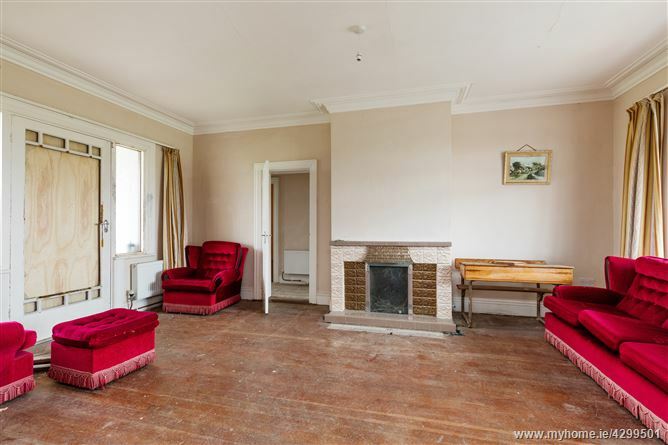 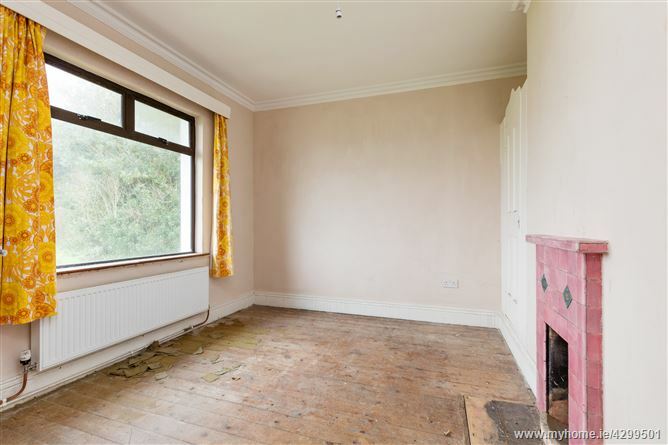 Currently the bungalow is in need of refurbishment but offers exciting prospect to those seeking a project or new self-build (subject to planning permission being obtained). 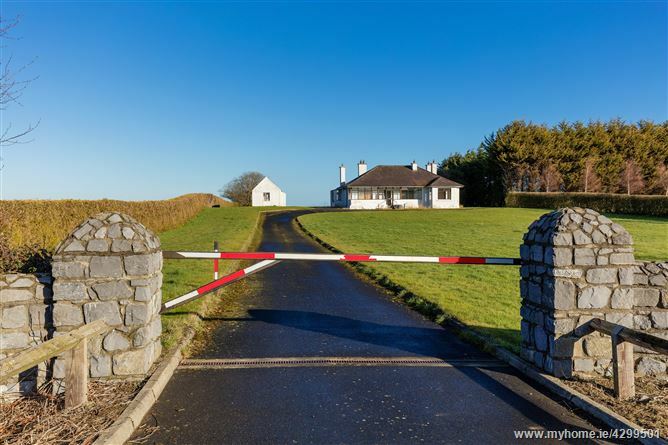 * This opportunity is attractive to both owner occupiers seeking an exciting opportunity to build a family home (subject to p.p.) 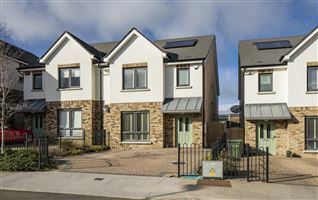 and also residential developers pursuing long term investment opportunities with future potential to develop subject to re-zoning. 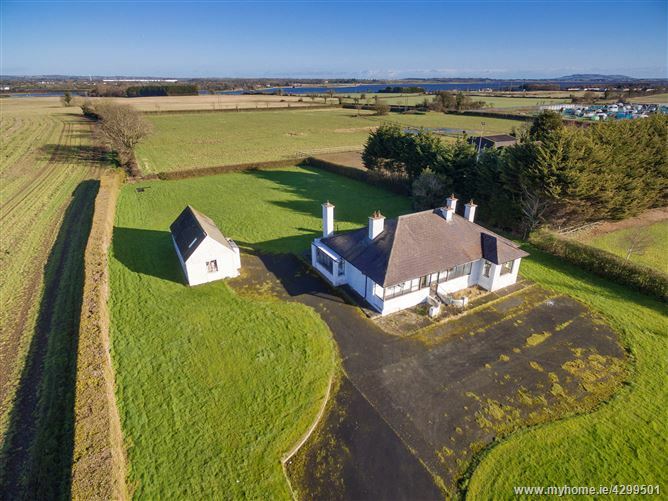 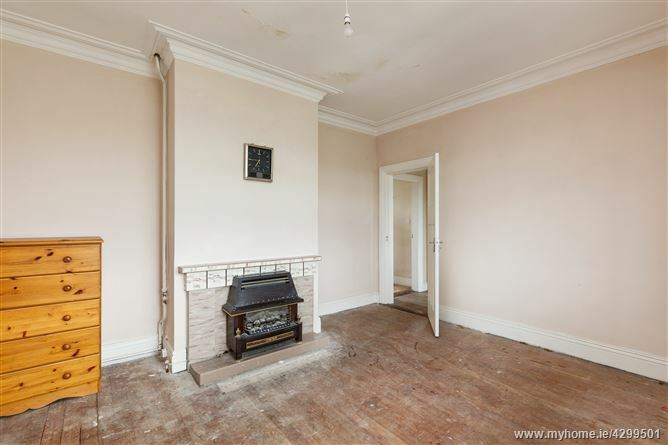 * The site is located within an established residential location in Malahide with the strong demand for residential dwellings in the immediate locality.